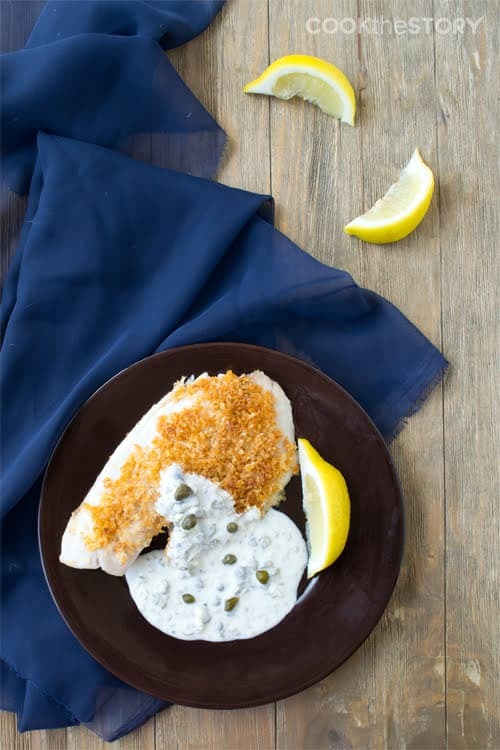 Learn how frozen fish is the quickest and easiest thing to prepare on a busy week night with a whole bunch of quick, easy and delicious fish recipes to try. Fish is one of my favorite things to make on a busy night because it cooks quickly and it taste great. And also, it defrosts quickly. I can have a bag of frozen fish fillets in the freezer ready to pull out when I’m in a hurry. There are two ways that I get fish from the freezer to the table quickly. The first is to cook the fish street from frozen. The technique is pretty simple. 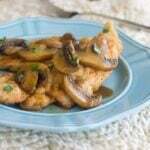 You take individually packaged fish fillets unwrap them and put them on a pan in a hot oven. Let them bake for a few minutes and then take them out and add seasonings or sauces. Put them back into the oven until cooked through and flaky. It depends on the size of the fillet but it is never more than 15 minutes. 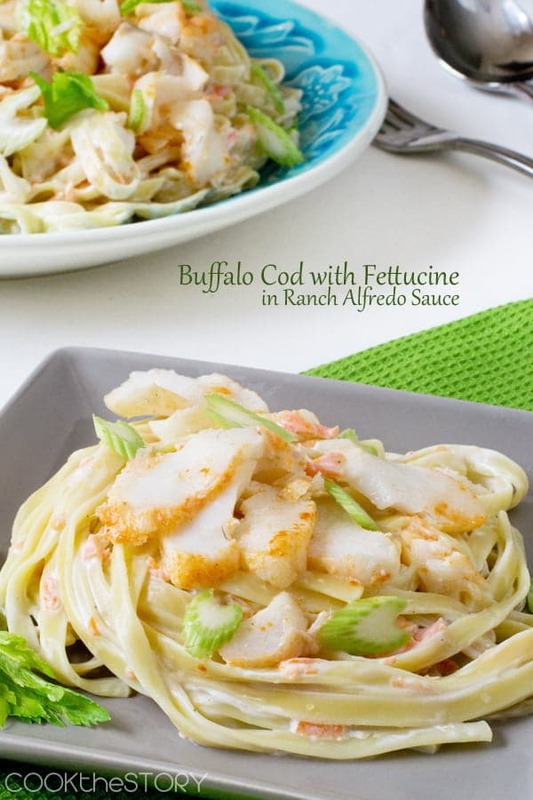 Here are two recipes that use frozen cod fillets. The other way that I get fish from the freezer to the table quickly is to use a quick defrosting technique. I’ve never been a fan of defrosting fish in the microwave because it starts to cook at the edges before the middle has fully defrosted. Instead, I defrost individually wrapped fish fillets in a big pot of hot water. I know we’ve all been told to defrost things in cold water but it turns out that small pieces of meat and fish, like fish fillets, are perfectly safe to defrost in hot water if we don’t leave them in for very long. Read all about this defrosting technique and safety over here. 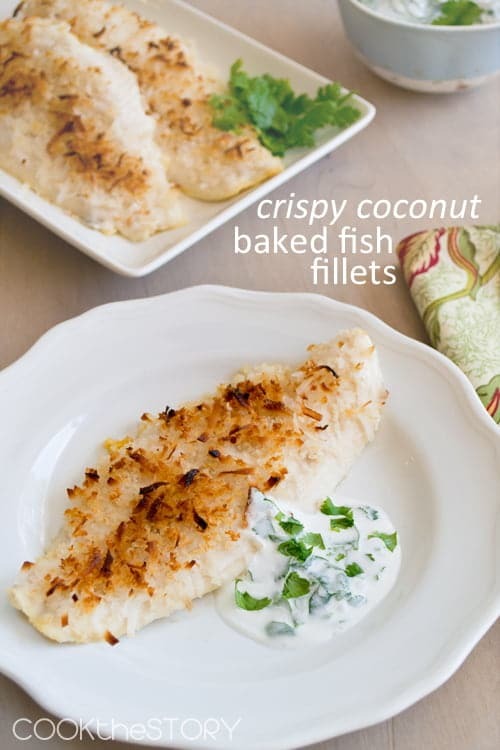 Here are two recipes where I would defrost the fish fillets quickly before cooking them. 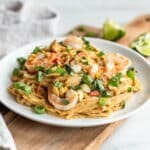 In my quest for quick weeknight dinners, I also asked a bunch of blogging friends about their best frozen fish recipes. Here are the links that they’ve shared with me. Christine , help plz !!! 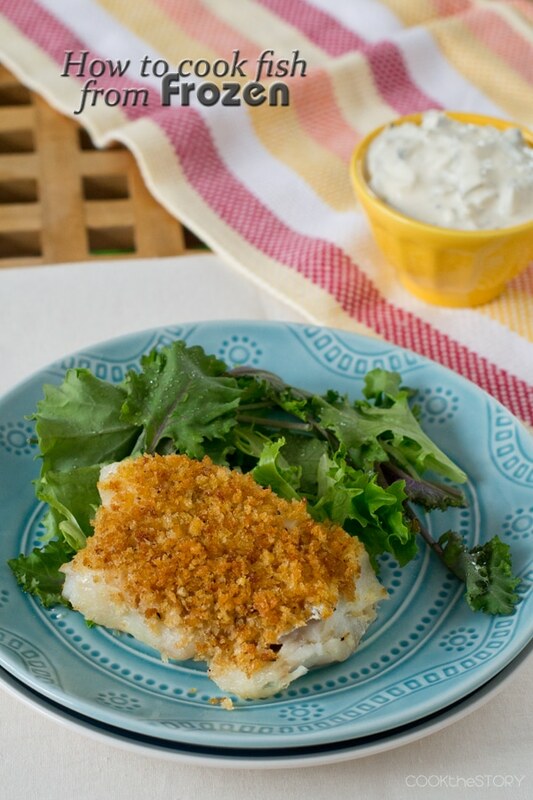 I saw on your page that most recipes are for “Cod ext” I’m completely new to fish so what I need to know is how long to fry “battered hake fillets” … I’ll try more others but need to get the basics first.. Hehe.. ..Know it sound “funny” but I never tried it before and I refuse to make a ” ball ” of it . I need to learn the correct way from the start.. Can you help ??. 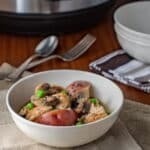 can you refreeze the cooked meal leftovers? Brigitte, Yes you can. 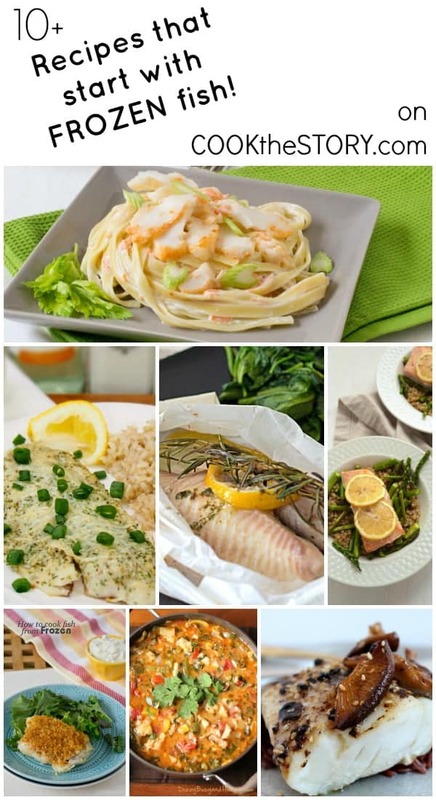 It is perfectly safe to cook the fish from frozen and then refreeze the cooked dish. The fish might loose texture, but it is safe to eat it. Freeze for one month. 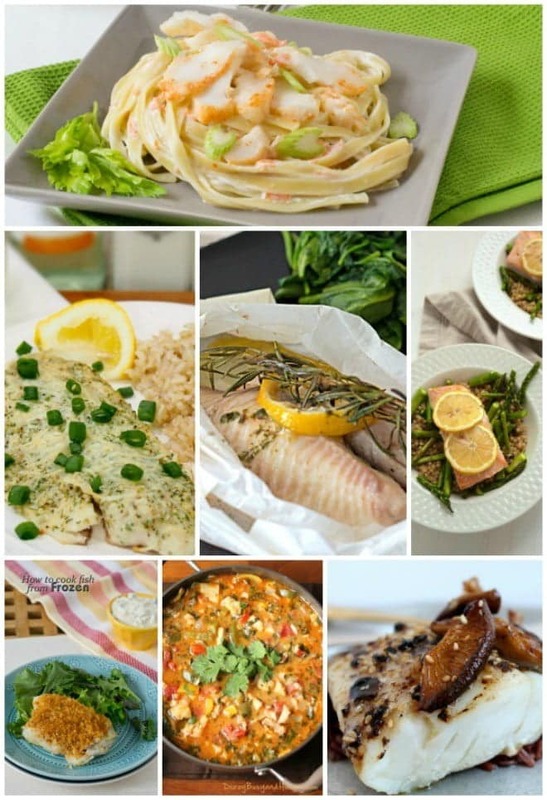 Some really great recipes here to use with frozen fish nice work. Wow this is one THE best informative blogs I have red in awhile. Thank you!